Recently announced residential development project ‘Tri-Zen’ is a first in smart homes for Sri Lanka. This John Keells Properties venture into smart urban living is located right by Colombo’s fast-growing business hub at Union Place, with apartments outfitted with the latest in smart technology for seamless work to play living in the heart of the city. Tri-Zen’s show apartment, which was recently opened for viewing, offers a glimpse into the smart living of the future. Tri-Zen is the first of its kind residential development in Colombo with an eye on the city’s professional class. The property’s value proposition is unmatched in the city; a great location that takes hours in traffic out of the equation coupled with the very best in smart living. These apartments are also priced in LKR, making them invulnerable to rupee depreciation with time. The property is distinct for its focus on smart technology, with fully device-controlled apartments that can effortlessly connect to the resident’s voice controller or mobile phone. Take for example the ‘smart lock’ that allows residents to lock and unlock the door remotely and monitor door status, or a platform that allows infrared home appliances to work seamlessly with the apartment’s smart platform. John Keells Properties is a trusted name in Colombo’s rapidly growing real estate space. The company is known for leading the successful design and construction of two landmark residential properties in Colombo- OnThree20 at Union Place and 7th Sense on Gregory’s Road. Cinnamon Life- an integrated resort set to transform Colombo’s cityscape on the border of Beira Lake- is its other major development. Tri-Zen was founded on smart design principles to maximize space and comfort, allowing the apartments to be affordably priced in the heart of Colombo. 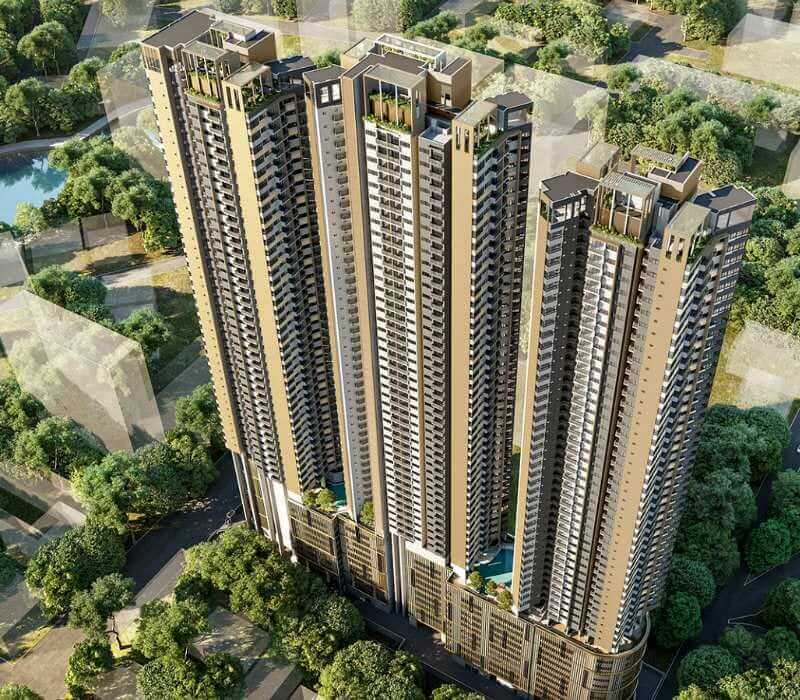 These apartments are available as one, two or three-bedroom units, and marked from Rs 22 million upwards. To view, please make an appointment via (number/email).